Although a 2013 guideline recommended statin use to more than 65% of adults with CKD, only about 36% of adults with CKD were taking a statin in 2011–2014. 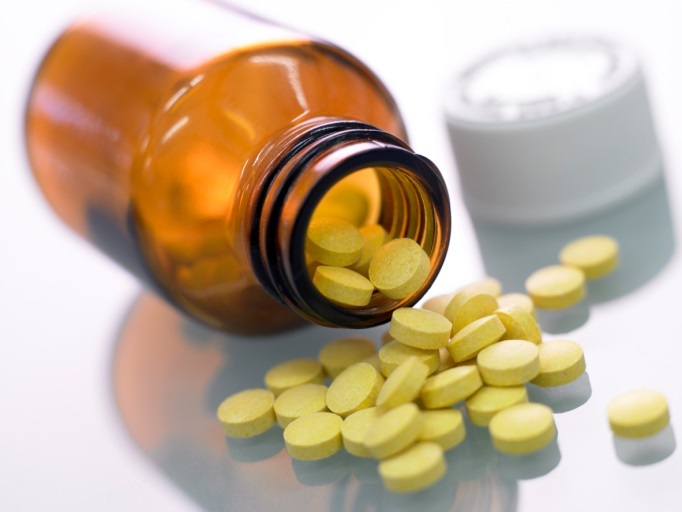 Statins are underused by patients with chronic kidney disease (CKD), according to a new study. An analysis of data from the National Health and Nutrition Examination Surveys (NHANES) from 1999–2002 through 2011–2014 showed that although statins were recommended to more than 65% of adults with CKD based on the American College of Cardiology/American Heart Association (ACC/AHA) 2013 cholesterol guideline, only 35.7% of adults with CKD were taking a statin in 2011–2014, a team led by Paul Muntner, PhD, of the University of Alabama at Birmingham, reported in the Journal of the American Heart Association. NHANES includes a nationally representative sample of the non-institutionalized civilian US population. For their analysis, Dr Muntner and his collaborators included 38,336 participants aged 20 years and older. The group included 7153 individuals with CKD and 31,183 without CKD. The researchers defined CKD as an estimated glomerular filtration rate below 60 mL/min/1.73 m2. From 1999–2002 to 2011–2014, the proportion of adults taking statins increased from 17.6% to 35.7% for those with CKD and from 6.8% to 14.7% for those without CKD, Dr Muntner and his colleagues reported. In 2011–2014, 65.3% of individuals with CKD had an indication for statin use based on the 2013 guideline compared with 27.4% of those without CKD. Among those with and without CKD, statin use increased in each CVD risk group except for adults who had CKD and a 10-year predicted ASCVD risk less than 7.5%, according to the investigators. On multivariable analysis, individuals with CKD were not more likely to be taking statins compared with those who did not have CKD. Statin use was significantly lower among individuals with CKD in the absence of diabetes mellitus compared with those who had diabetes mellitus but not CKD. “This difference highlights the importance of recognizing the high CVD risk in patients with CKD and potential benefits of increased statin utilization,” the investigators wrote. Mefford, MT, Rosenson RS, Deng L, et al. Trends in statin use among US adults with chronic kidney disease, 1999–2014. J Am Heart Association. 2019; published online ahead of print.